Last year Baltimore Ravens football players Matt Birk, Joe Flacco, Michael Oher, Ben Grubbs, Ray Rice, and Cam Cameron were the official servers at Morton’s The Steakhouse for the first celebrity server night to benefit the Hike Foundation. It was a sellout. 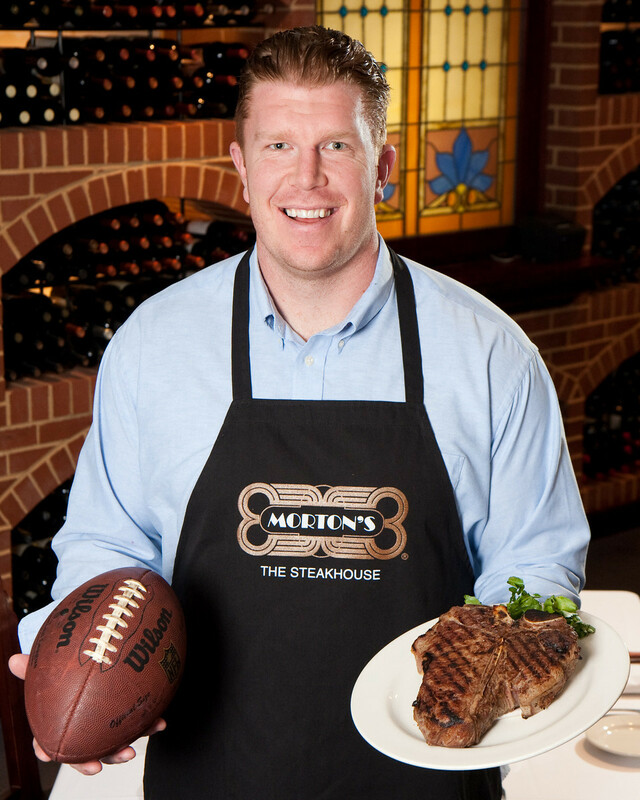 Baltimore Ravens’ All-Pro Center Matt Birk is back this year for the benefit which is taking place on Monday, May 9 at 7 p.m.